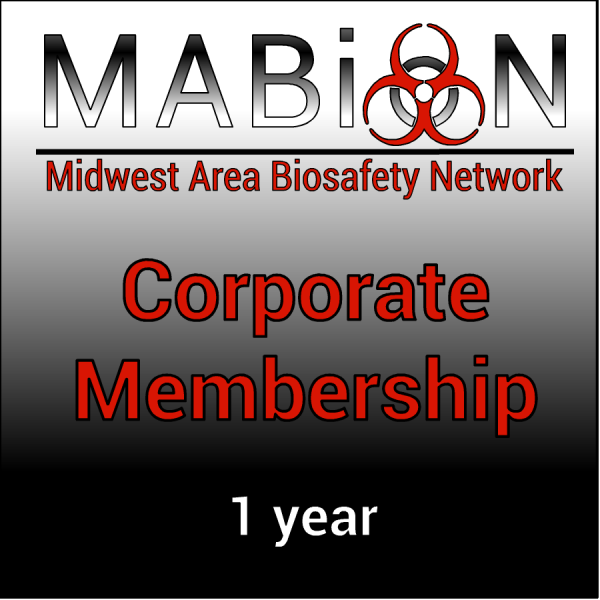 Membership in the Midwest Area Biosafety Network (MABioN) for the current calendar year. 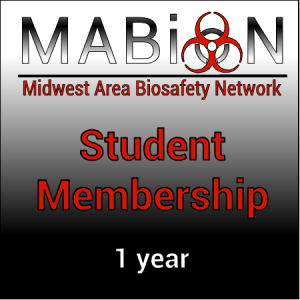 Note: You will not be automatically charged every year after signing up. You will receive notice of renewal, but payment is done manually.